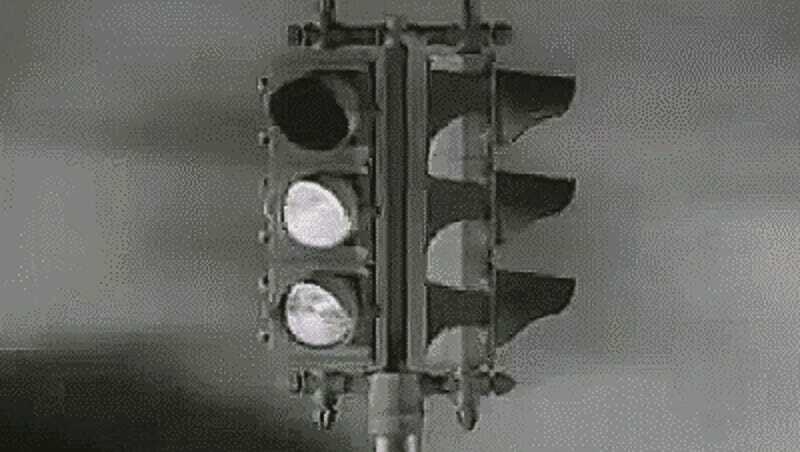 It’s kind of hard to imagine a time when there wasn’t some basic law and order on the streets, but this snapshot video from the 1930s is a perfect display of just how random and unpredictable the various traffic signals across America could be before we established the standardized system of today. I can’t even imagine being around at the time. Cars as a relatively common luxury was still a new concept, the highway system wasn’t around yet, and when you pulled up to a traffic signal, there was a good chance you’d have no idea what exactly it was even trying to tell you. 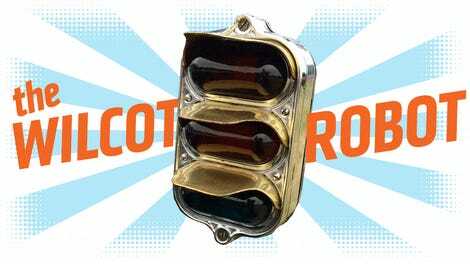 And now, just about one or two generations later, and we’re already fast-approaching a time where there may no longer need to be a traffic signal system. The signals will come from inside the house. I mean cars. The cars. Wild.